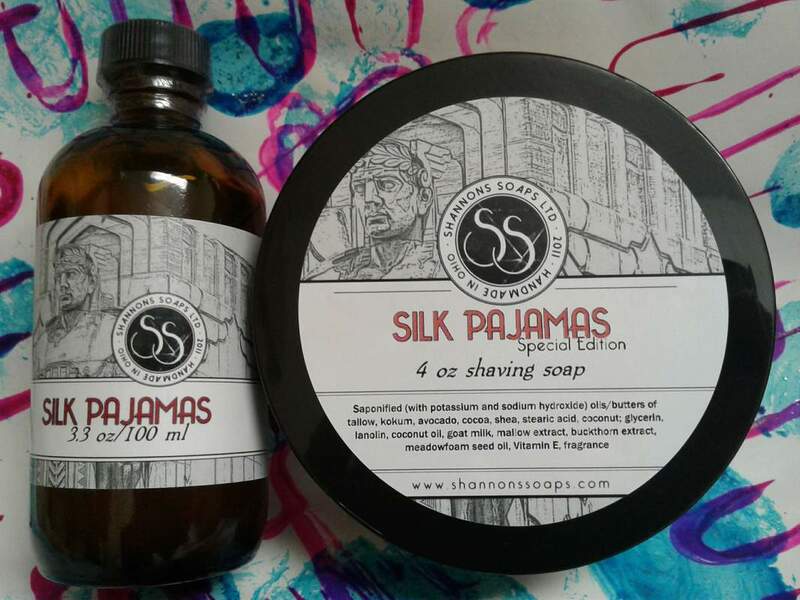 Premium shave products feature luxurious ingredients blended with favorite fragrances. At long last, a popular scent returns, with a bit of a transformation. Sweet, warm tobacco blossom, with citrus, and rose. 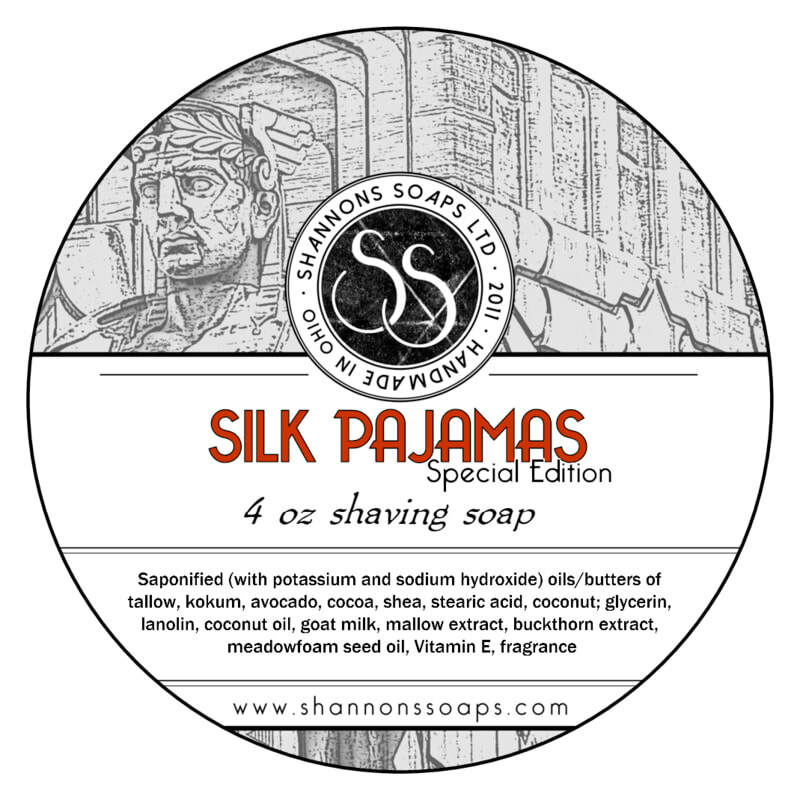 The scent is back for Fall and Winter, in my premium goat milk formula. A matching splash, with alcohol-free witch hazel, to accompany your favorite soap. Available with or without menthol. Menthol content is under 0.5% for those of you wondering. Cooling without face freezing.